Black Quantum Futurism (BQF) is a new approach to living and experiencing reality by way of the manipulation of space-time in order to see into possible futures, and/or collapse space-time into a desired future in order to bring about that future’s reality. This vision and practice derives its facets, tenets, and qualities from quantum physics, futurist traditions, and Black/African cultural traditions of consciousness, time, and space. Where these three traditions intersect exists a creative plane that allows for the ability of African-descended people to see “into,” choose, or create the impending future. 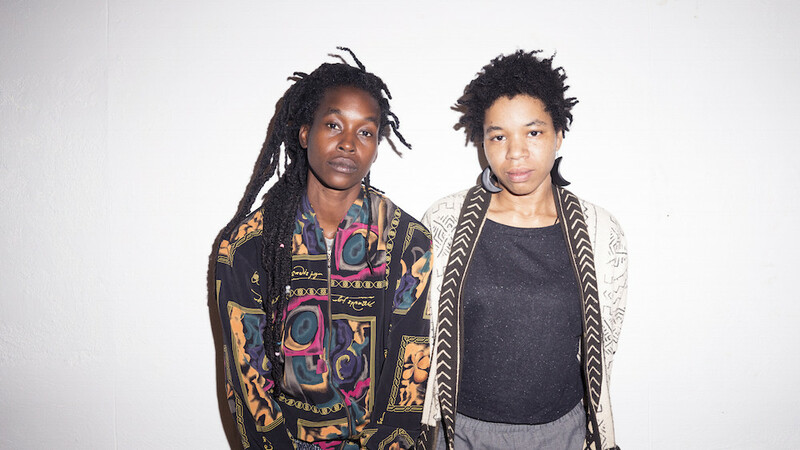 BFQ comprises of Philadelphia based Camae Ayewa and Rasheedah Phillips.